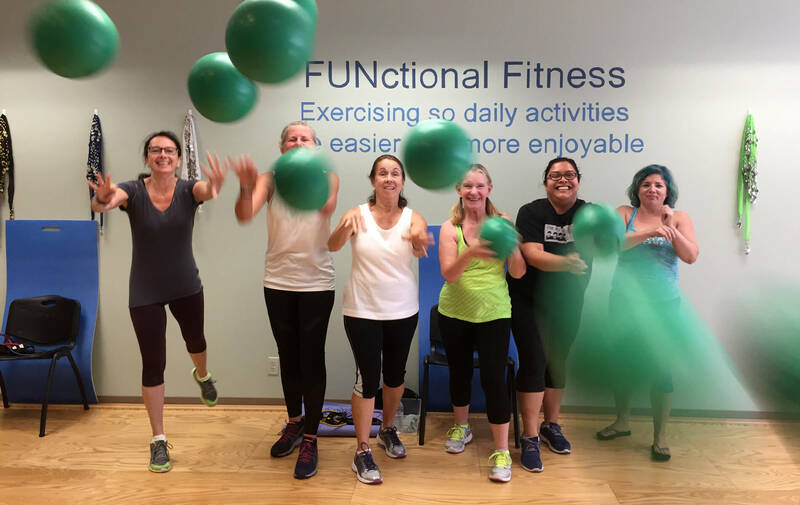 Whether you enjoy dance-based formats, yoga, or prefer functional fitness, like a high-intensity workout or something a little more low impact, I have a variety of group classes to meet your needs. Click on the class name below to see the class description. Sign up for 1 free week of unlimited classes! Get my blog posts delivered directly to your inbox, along with special offers and all the latest news. Plus, you'll get a FREE week of unlimited classes! I won't SPAM you or sell your email address, ever.